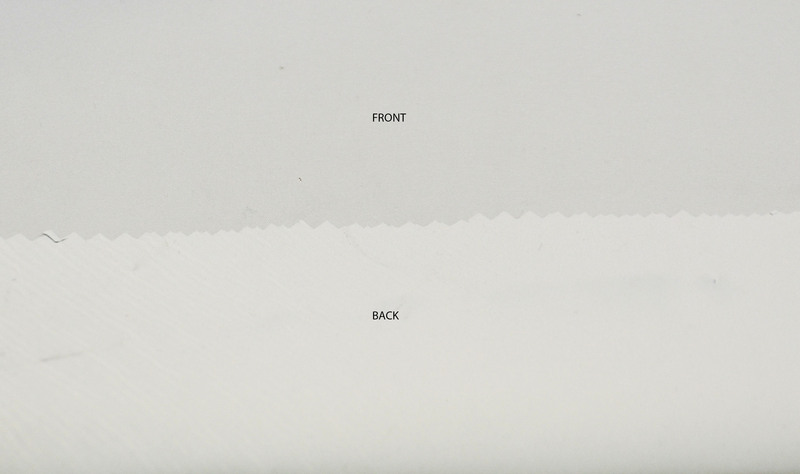 Order the Best Quality Blackout Lining Yards in 3 different colors. Fabric Content: Black Out Lining is used for backing Curtain Panels. Seeps away the dangers of the sun from damaging the fabric it is covering. Its also used a sound barrier. Most in home client use this item to sleek up the fabric and give it a dense feeling.